As you enter the National Park, you have plenty of room to pull over to take a picture by the sign. 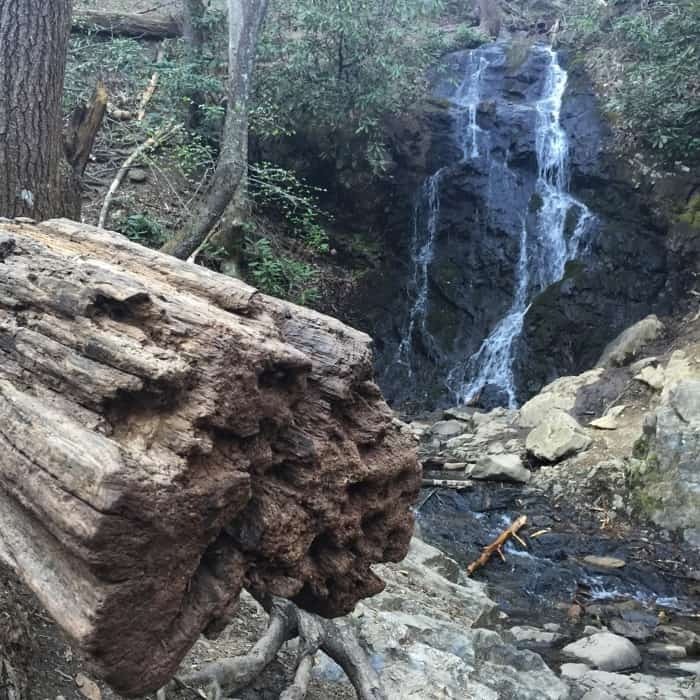 I also recommend checking out the view of the creek on the short trail nearby. 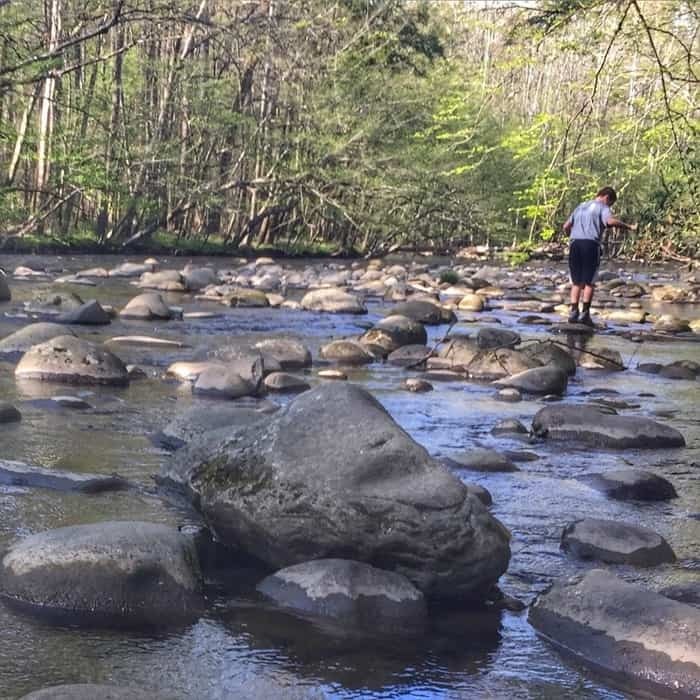 Kids will enjoy skipping stones and climbing on the rocks. 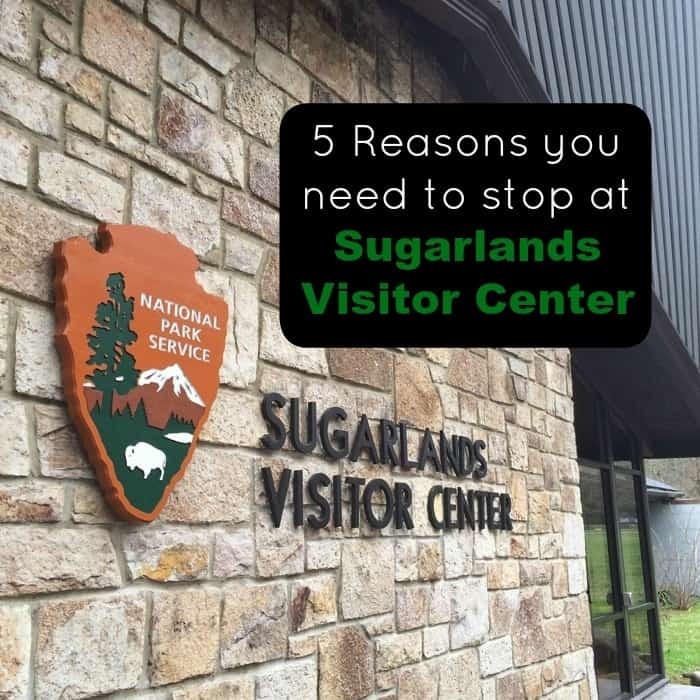 Next, you need to visit Sugarlands Visitor Center. Why? 1. 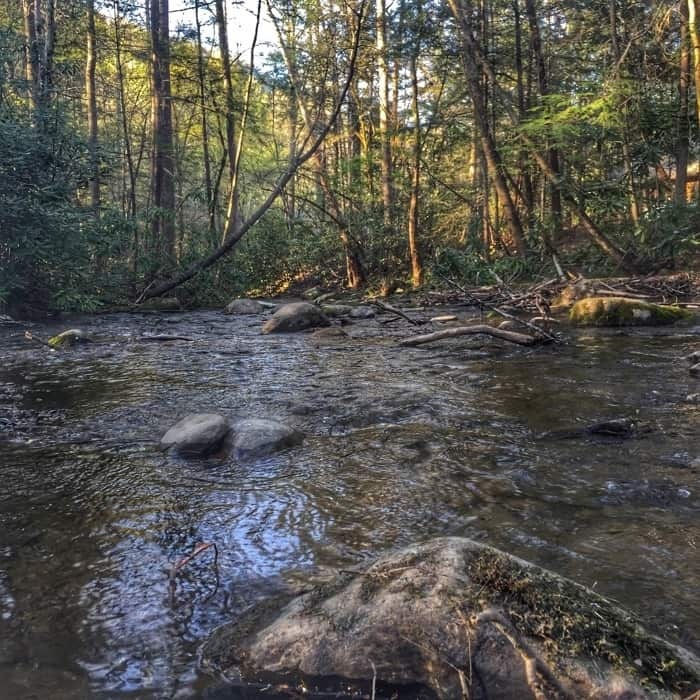 It’s located only 2 miles south of downtown Gatlinburg! 2. The Park Rangers will help you determine the best trails for your time constraints, physical ability, and interests. Each time that we have stopped at the Visitor Center, a park ranger has been super helpful in assisting us in determining how to maximize our time. They also give you a map which comes in handy because GPS is not always reliable. I’m so mad at myself for not discovering this gem sooner! 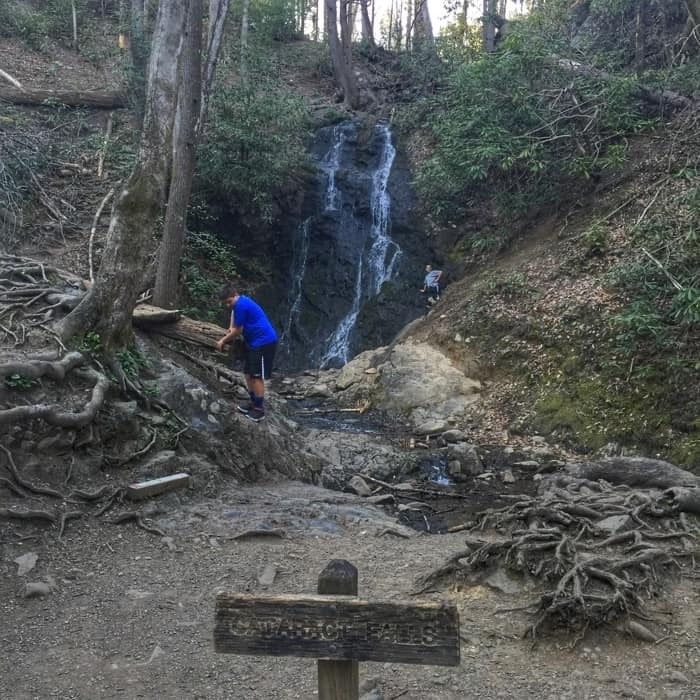 This EASY (3/4 mile round trip) trail takes you to a waterfall from the Sugarlands Visitor Center. 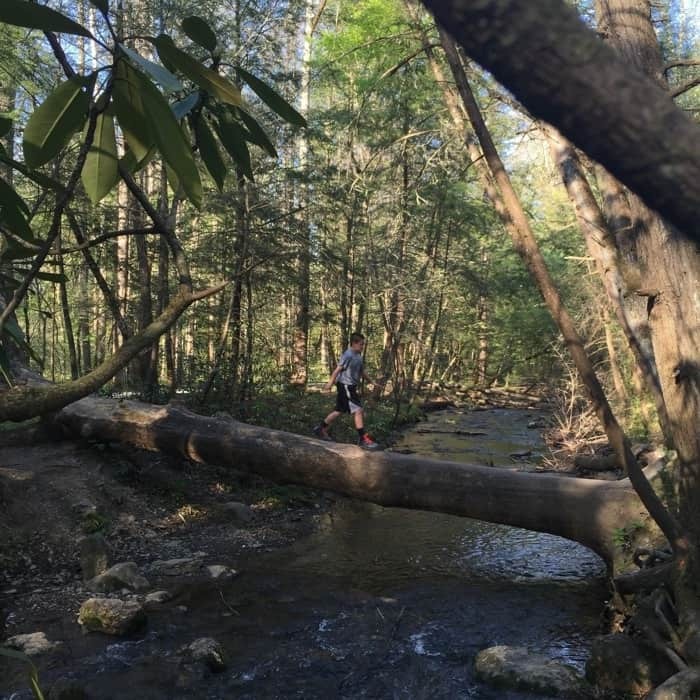 Along the trail, you can walk across a small bridge on the trail or challenge yourself to walk across a giant tree trunk if you are feeling more adventurous. 4. 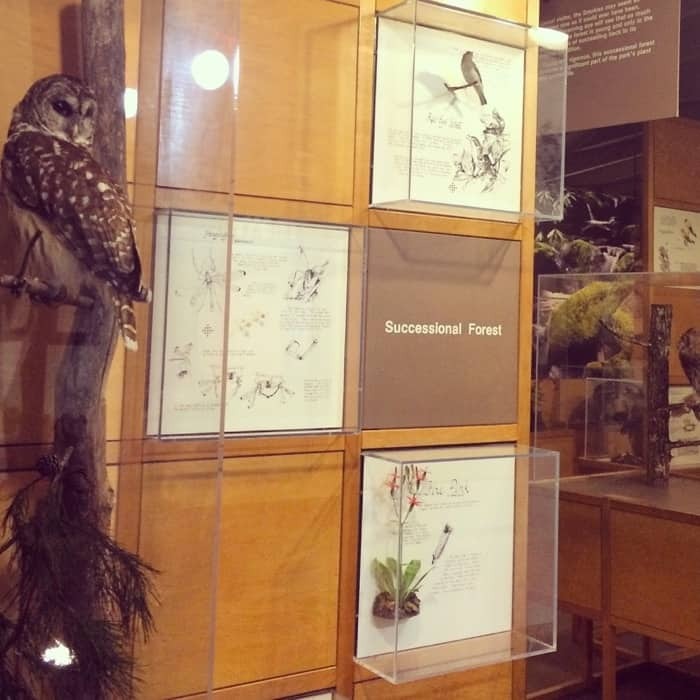 There are natural history exhibits inside the Visitor Center that explain more about the wildlife you could see in the park. 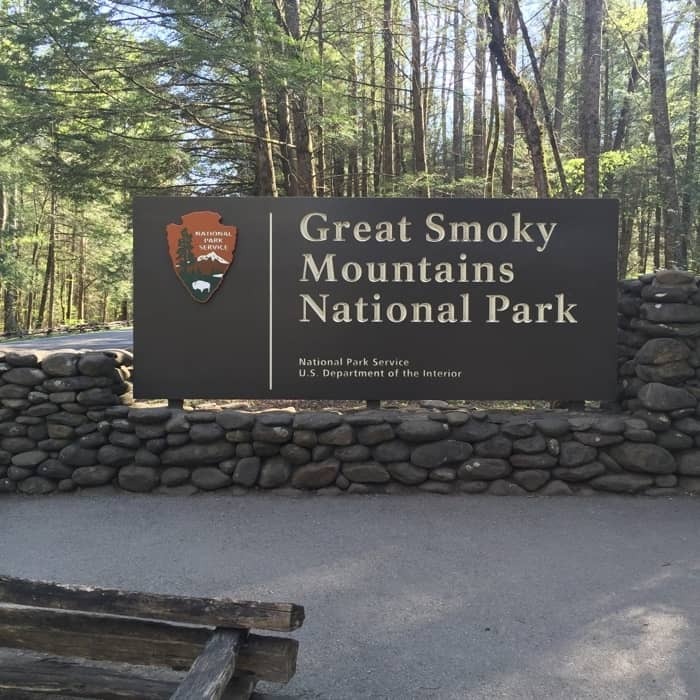 There is also a free 20-minute film about the Great Smoky Mountains National Park which could come in handy on a rainy day. 5. 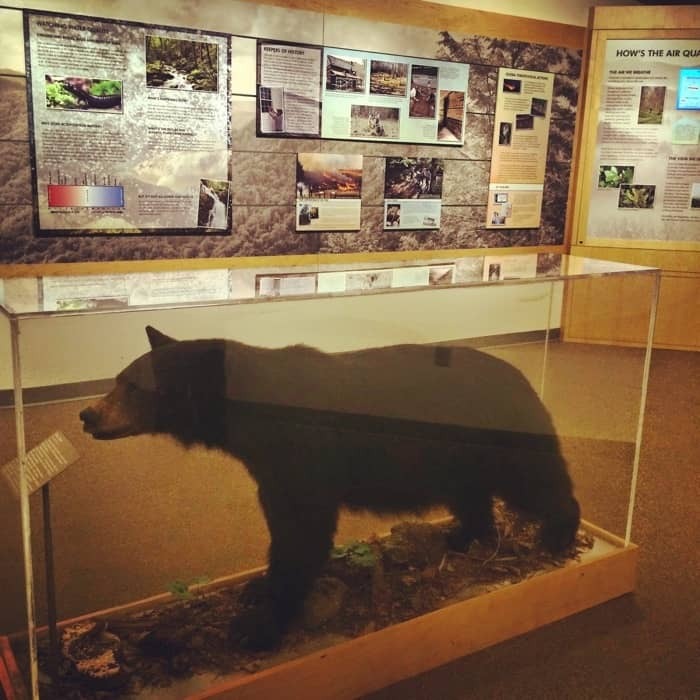 The Visitor Center is a great rest stop before you drive to other trailheads that might not have restrooms available within the National Park. 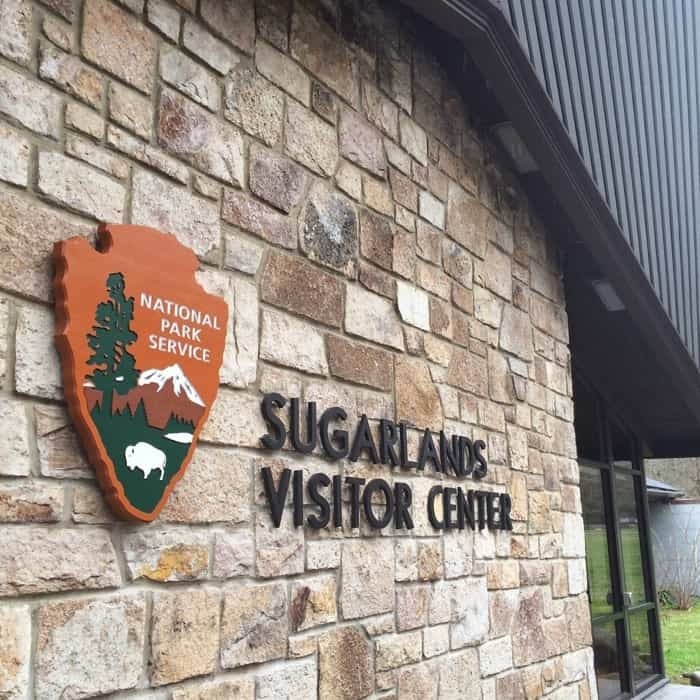 Whether you are visiting the park for several days, or just a few hours, Sugarlands Visitor Center will help you make the most out of your visit to the Great Smoky Mountains. 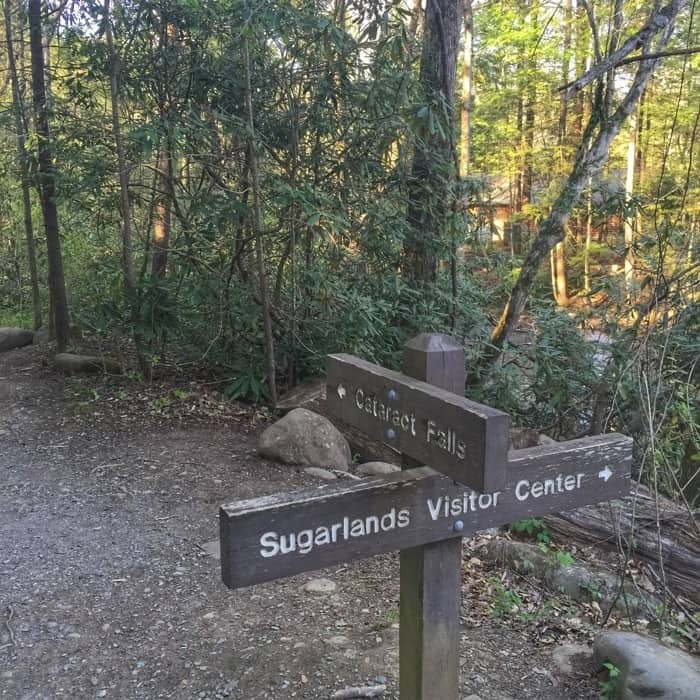 Sugarlands Discovery Center is located at 1420 Fighting Creek Gap Rd, Gatlinburg, TN. 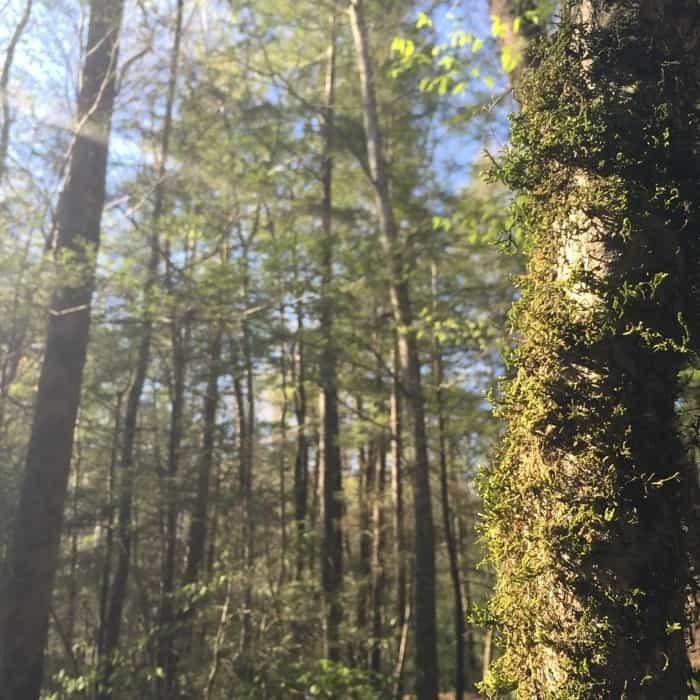 I love the Smokies and was just there last week. I never heard of cataract falls either but I will have to go next time.